Happy people make a healthy life. 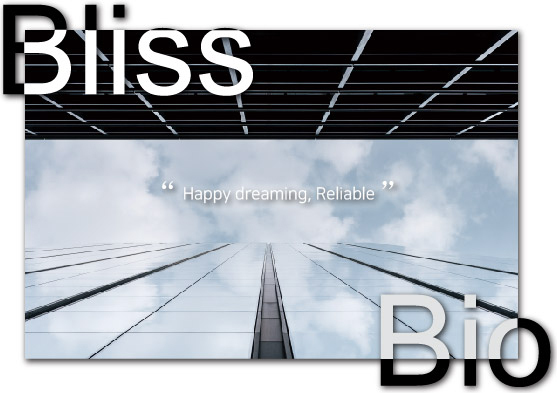 Bliss Bio We will be a cornerstone for both our employees and our customers to lead a relaxed and happy life. In order to sustain the growth of the business in an ever-changing market, We strive to supply world-wide attention while continuing to supply. We pursue constant change and innovation with our core values of Degree management, win-win pursuit, top-oriented, and trend-oriented. We will become a company. Understand the trends of the times and pursue creative innovation through advanced changes. Providing greater customer satisfaction by responding promptly to customer needs and providing more careful service We will do our best for you. We also have a management philosophy of sharing and mutual prosperity. We will continue to grow to grow.